PLj Lemon Juice found popularity in the 1960s, primarily as an aid to a calorie-controlled diet, which perhaps is one of the reasons for its resurgence, as consumers look at a wide range of different products that allow them to lead a healthier lifestyle. Its comeback rests on not just its heritage as a slimming aid, but also on the many number of diverse uses for lemon juice, for example, household cleaning, body cleansing and a cooking aid. Since then we've added PLj Lime Juice. Just like the lemon version, PLj Lime Juice is a hassle-free and cost effective alternative to keeping a stock of fresh limes in the fridge, PLj Lime Juice is a tangy, versatile and naturally sharp juice drink which can be used for any purpose where fresh limes are required. 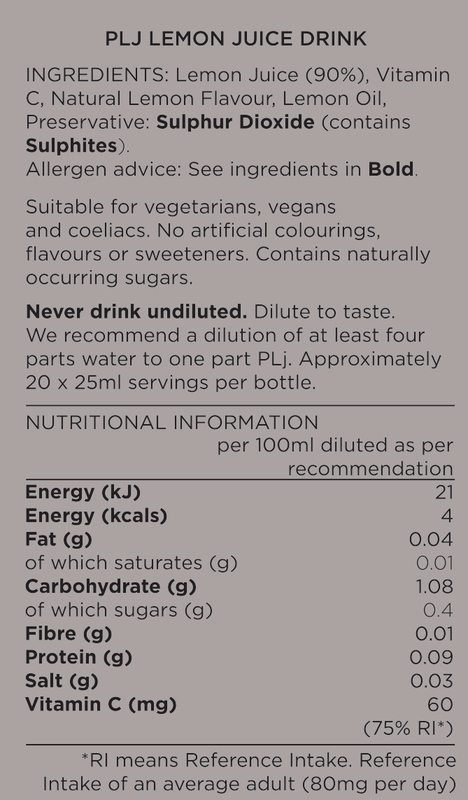 A refreshing support to calorie-controlled diets, PLj is a rich blend of lime juice packed with vitamin C – a 25ml serving contains at least 75% of the recommended daily intake and just eight kcals – yet is free from all artificial colours, flavours and sweeteners. 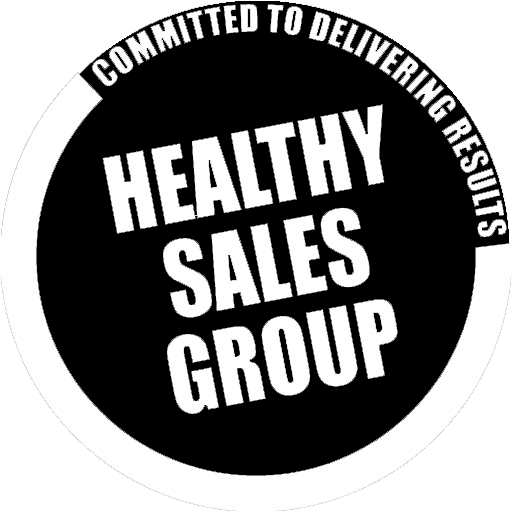 PLj is available in most mainstream supermarkets including Tesco, Sainbury's, Morrisons, Waitrose and Ocado. Rayner’s PLj has been exciting tastebuds for decades with its naturally sharp taste. As always, PLj Lemon can be used just like fresh lemon juice. Kick start your day with a dash of PLj Lemon and hot water. Mix with your sweetener of choice and make the perfect lemonade. Alternatively freeze for a refreshing lemon ice lolly or sorbet. You can also add PLJ Lemon to so many evening drinks to help finish off your day. 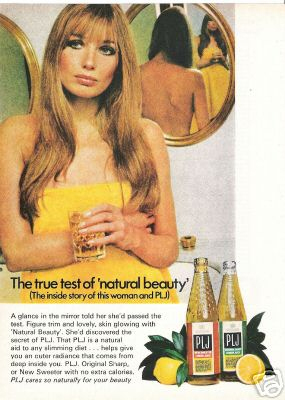 Not just great to drink, PLj Lemon makes your cookery zing. Make the ultimate lemon drizzle cake, marinade meat and fish for adventurous meals or a zesty dressing for leafy salads. With PLj Lemon you can get creative! Rayner’s PLj has been exciting tastebuds for decades with its naturally sharp taste. As always, PLj Lime can be used just like fresh lime juice. There are so many ways to use PLj. The ultimate wake me up, PLj Lime and ice-cold water adds a zing to your morning. A dash of lime in your healthy lunchtime smoothie and you’re set for the day. Mix with sparkling water and cucumber pieces for a thirst quenching afternoon refresher. As the evening unwinds, you can add PLJ Lemon to so many evening drinks to help finish off your day. Not just a refreshing drink, PLj Lime gives your cooking a lift. Use as an instant salad dressing, in the perfect lime cheesecake or for an authentic Mexican feast. In the kitchen, PLj Lime hits the spot.